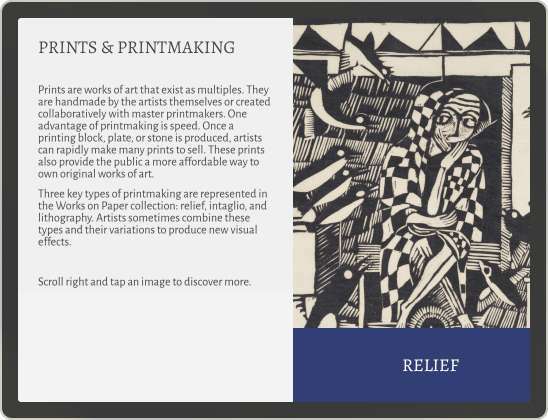 The Nelson-Atkins Museum of Art in Kansas City, MO is one of the leading art museums in the country with a desire to grow their digital program for both temporary exhibitions and the permanent collection galleries. The museum has an active digital team comprised of interpreters, graphic designers and technical staff. This combination of in-house resources and ambition made the Nelson-Atkins an ideal candidate for the Enterprise License. They were seeking a partner not just for a single project, but rather, looking for a holistic solution that would streamline workflows and realize resource efficiencies for both production and maintenance. 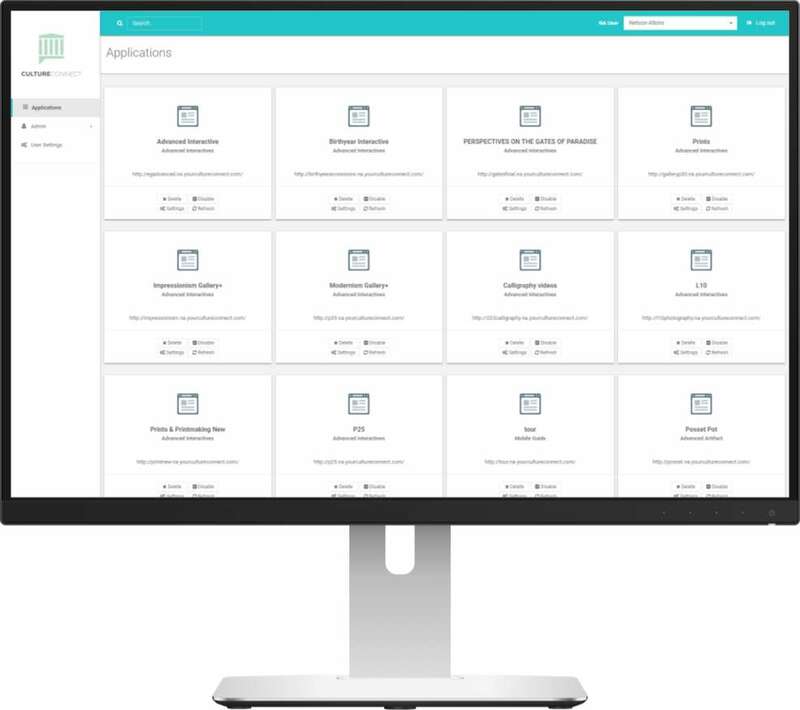 The Enterprise License gave full access to all products and features on the CultureConnect platform for their team to build unlimited applications. While many applications were developed for use in-gallery, sometimes the team merely experimented with applications to iterate and work out ideas. As with most features on the platform, we develop features in collaboration with clients. 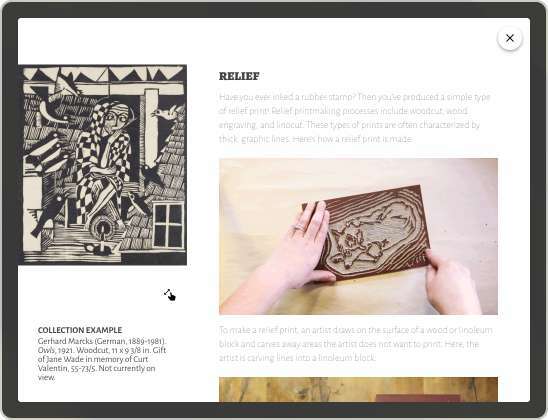 The Nelson-Atkins team worked with us to develop the Scoring Module – three types of react/respond modules: Rating, Voting and taking a Quiz. The Nelson-Atkins wanted to offer visitors more opportunities for interactivity and play while helping them to reflect on what they see and feel in the galleries. 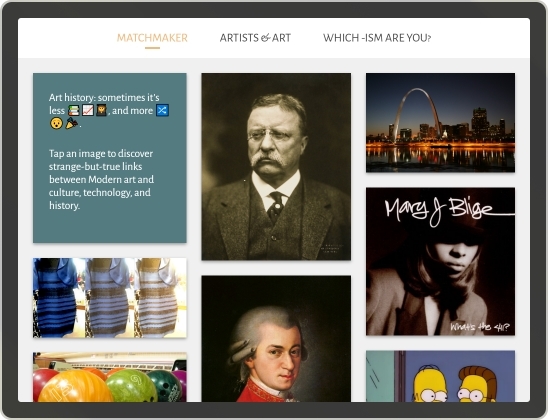 Our team of designers and developers partnered with the museum team to launch three scoring modules. First, visitors can rate on a scale of 1 – 5 and then see the average trending response of other visitors. The team’s freedom to build, evaluate, and iterate without incremental costs means that the Nelson-Atkins team can produce applications fast, test with real visitors in the gallery, and quickly evolve projects based on their findings and visitor feedback. Unlimited applications also means staff at all seniority levels can build applications for temporary or permanent use. 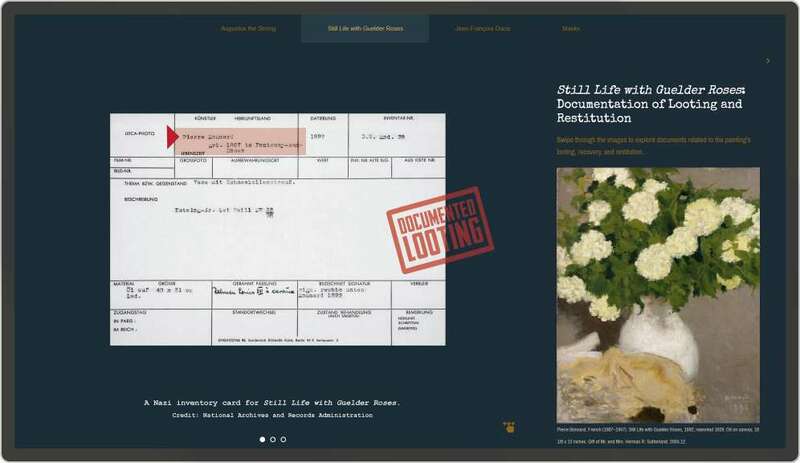 The Nelson-Atkins team was seeking a solution for two main obstacles: having launched multiple digital projects meant staff had to master and maintain multiple databases and content management systems. None of these platforms spoke to each other and so the staff was left with inefficiency around digital maintenance. Another obstacle was the build process. Each new project called for vendor meetings, proposals, and internal approvals before a line of code was ever written. The CultureConnect platform was able to alleviate both pain points. 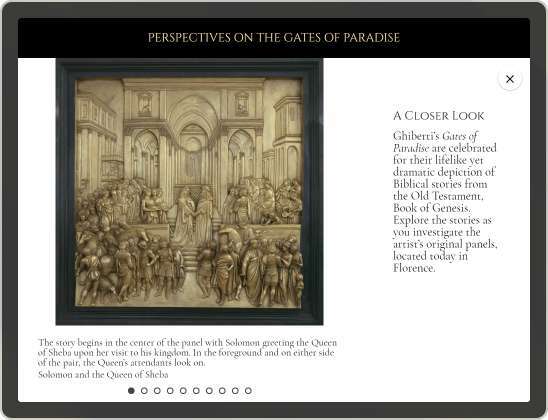 Transitioning the museum’s in-gallery interactives to a single platform minimized the need for specialized knowledge across multiple content management systems. It also meant that the new applications built on the platform didn’t require a traditional interactive development approval process. With unfettered access to the platform, multiple team members are able to tackle multiple projects at once and receive real time feedback from colleagues. With no incremental costs, staff are free to build quickly and iterate based on peer and visitor feedback. 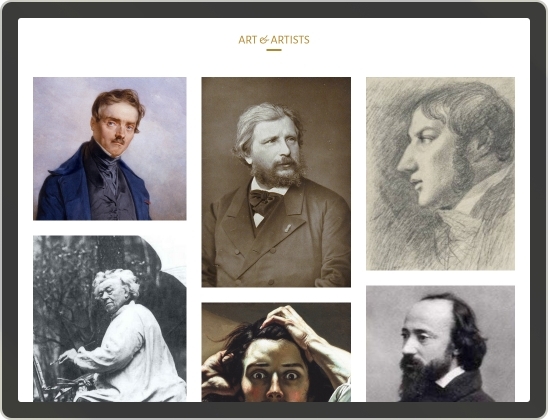 The user-friendly content management system also free interpretation staff to build directly, without having to engage technical staff at the museum. 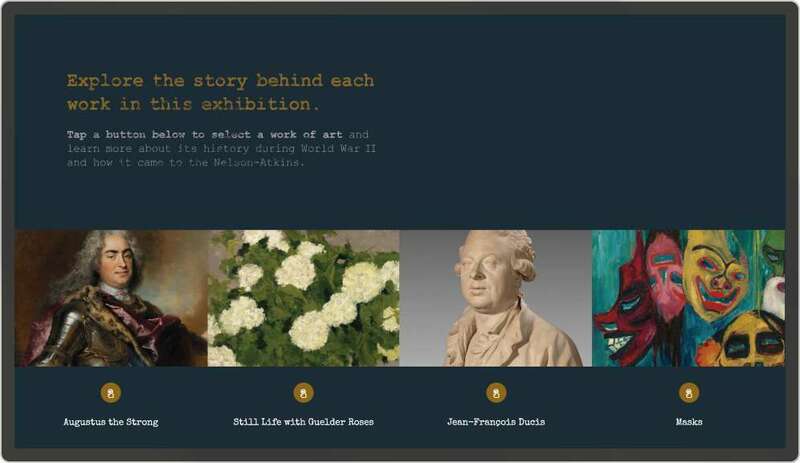 As one of our first Enterprise License clients, the Nelson-Atkins Museum of Art team lent a fresh perspective on the platform’s UI and features. We incorporated much of their feedback into our internal product roadmap, making the platform more user-friendly for all customers.